Saturday 5th September 11am to 5pm. A day of wellbeing and rejuvination. Welcome Spirit into your inner Temple in these last days of Summer, with many Divine offerings! ☼ Replenish yourself at our *magical Healing Area* with complementary therapies by donation from our amazing Healers. ☼ Be inspired by our *Stalls* selling healthy and conscious products. 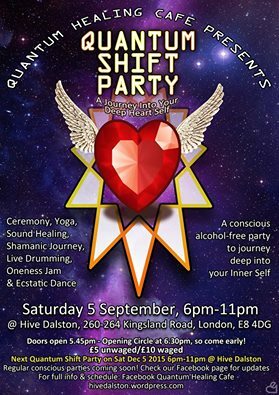 ☼ Nourish yourself with* inspiring Talks and healing Workshops* throughout the day including Ceremony, Yoga, Meditation, Sound Healing, Animal Shamanism, Storytelling and much more! 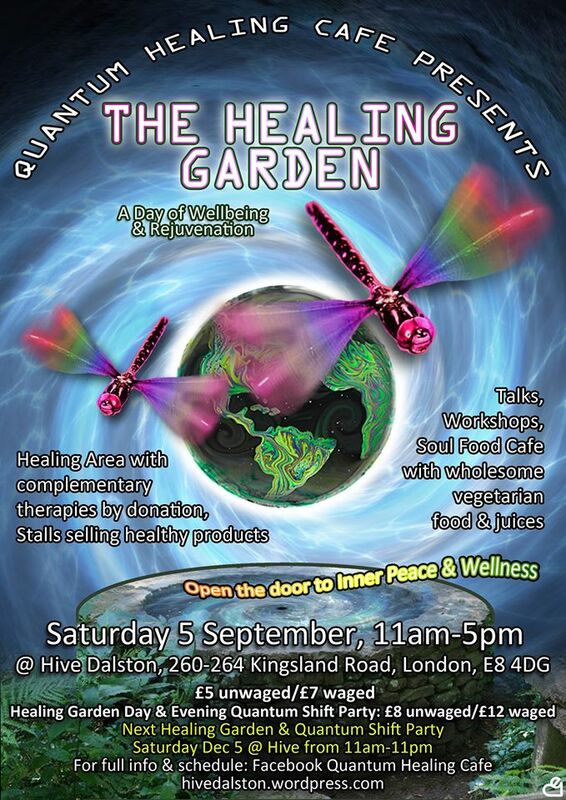 We start at 11am, with an Opening Ceremony at 11.30am, so come and join us early for a whole day of Healing, Wellness and Rejuvenation!! Check our Facebook event closer to the time for more details of the yummy goodies we have in store for you. Good goodie yum yum!